In a previous post I mentioned I spent about an hour looking up my old online orders to find products I had bought and used in our two-week camping trip. A lot of those items were bought some time ago and I've used them in other camping trips, in emergencies of power outages, travel, etc. but for now I'm concentrating on our latest road trip - which was a two week trek across the state of South Dakota. Border to border. One of the items I have never, ever wanted was a camp stove. I was a die-hard camper who always believed in cooking everything over a fire. This has caused some issues in the past, especially on a couple camping trips where it rained and stormed the whole time, all the wood was wet, there was no kindling and sometimes couldn't get a fire going. While planning for this trip I noted that while camping in the Badlands they do not allow open fires. But they do allow camp stoves. We were going to be tent camping there for 3 days and 2 nights... and we were hauling all our own water and food in with us so this posed a problem. I caved. I bought a cook stove. And I fell in love with it! It made coffee quick and easy - in minutes instead of an hour. 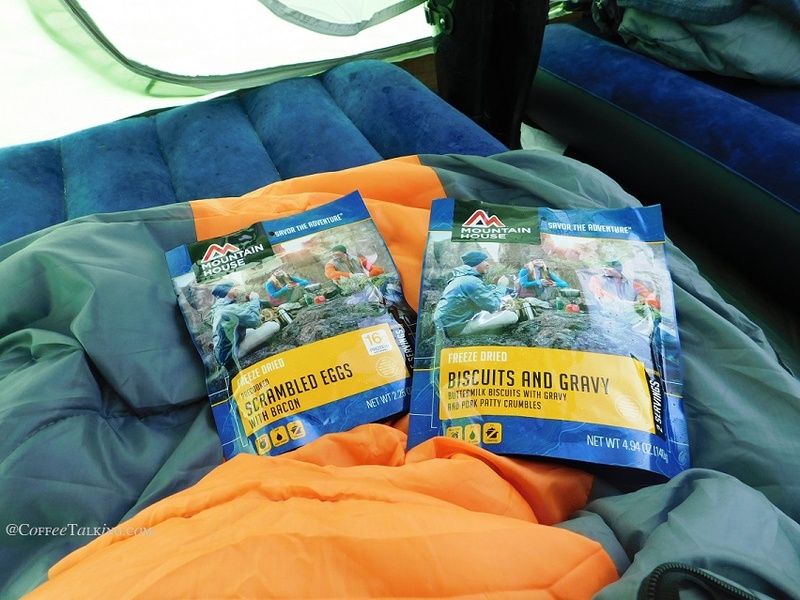 It made dinner fast by boiling water quickly for our freeze dried meals. 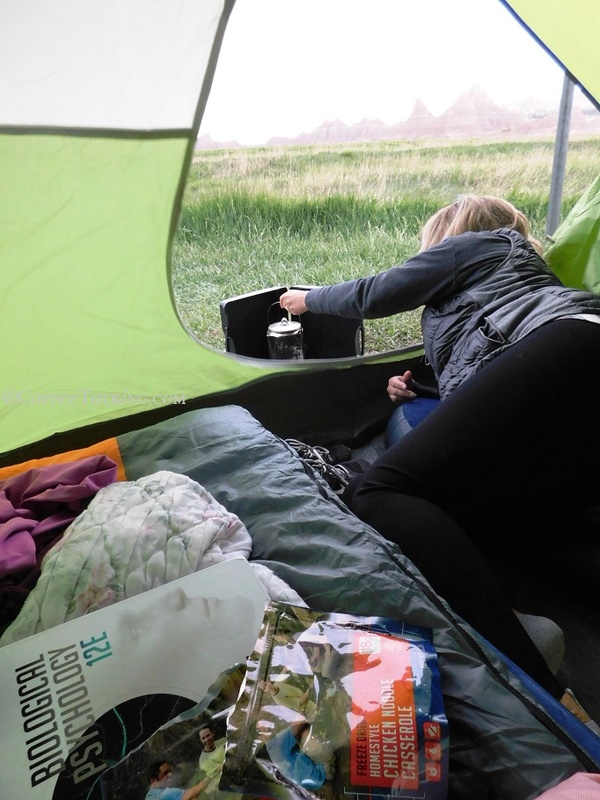 I have to say the cook stove is currently my favorite camping item - and I'm sorry I was hard headed and held out so long against buying one. But... back on topic. So in a previous post I said I'd put the Amazon affiliate links to some of the products I used and you could see in some of my posted photos. This time around I went a step further and found some photos where I see there are items on the list actually in the photos or being used. This is/was important to me because I was researching and planning our trip I loved seeing peoples blogs and reviews on what they really truly used or bought - NOT sponsored or paid posts. Here is the list and below that you will see some of the items being used in our vacation photos........ hope this helps some of you in your planning! Amazon affiliate links to items we bought and used on our trip (you may see in photos re; my camping posts). Our 3 season tent that ended up serving us well - quick and easy to put up! But not suited for temperatures in the 30's! I reinforced with it with a tarp to hold in heat. We rented a primitive "camping cabin" in two places we stayed over the two weeks. 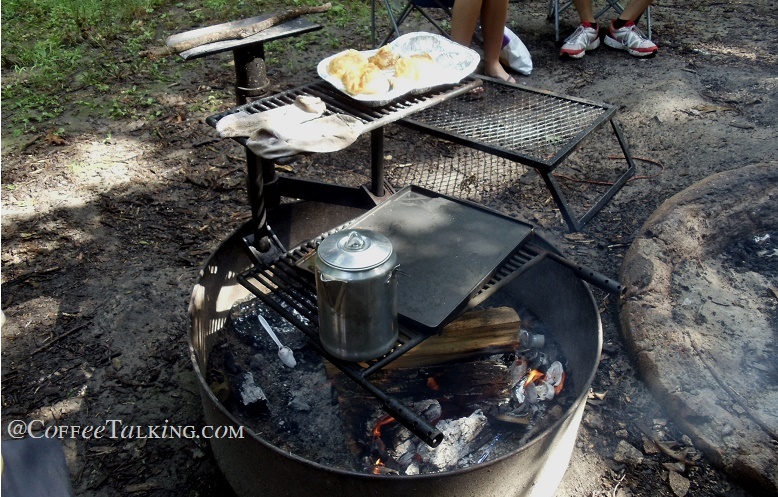 This photo shows my all time favorite cook stove - runs on either butane and propane! But also shows the Stanley Camp Cook Set - that comes with the green cups in it as well and you can see the OLICamp cook set I'm cooking with on the stove as well as some of the camp utensils (spoons and forks). This is one of the more expensive meals that Mountain House makes in their freeze-dried options but OMGosh it is worth it. It's the chicken breasts and mashed potatoes. Incredibly good - tender and awesome. No complaints... just praise. We also had some lasagna that evening as well. I just now decided to find the Chicken Breasts and Mashed Potatoes on Amazon for you and OMG the price is way lower than what I bought it for! I bought two of them at $10.95 each - and I see as of tonight (6/2/17) Amazon has them for less than $8.50. Link here. 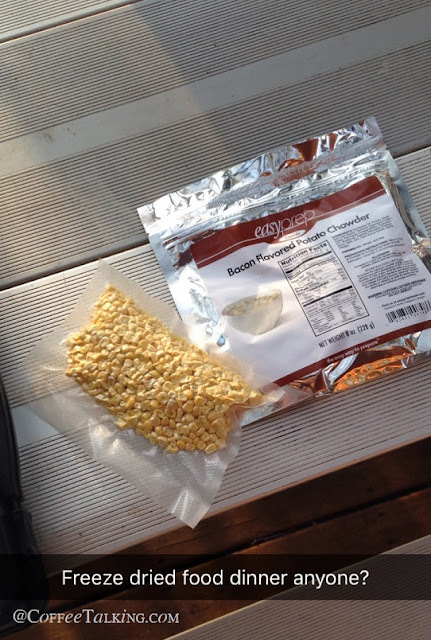 The corn you see below is freeze dried corn that I bought in a large can and then divided up and vacuum sealed packets of it for our trip. I originally bought two of these lightweight sleeping bags for a camping trip to the beach a couple months ago. We liked them so much that I ordered a 3rd one. We own them in all three colors; orange, blue and green. These are 'warm' weather bags - not really for use under about 50 degrees. We live in the South and most of my camping is warm weather camping. 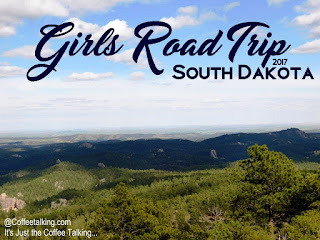 Our trip to South Dakota in May ended up being COLD weather camping. Temperatures dropped down to the high 20's while we were there. I had prepared by bringing our fleece sleeping bags with as well - which we used as inside liners in our regular bags and we each had an extra blanket with. Two of the nights while tent camping - when it was storming, extremely windy and dipped down to 29, we also slept in yoga pant style leggings under our fleece sweatpants. Since we had a car with us and I didn't have to carry everything in a backpack on our backs, we went for some extra comfort. Twin sized air mattresses. Cheap - and quick to inflate and deflate! I invested in a battery operated air pump to take with on this trip - although they were pretty affordable so I got an electric one that I could plug into my car if for some reason the battery operated one would have died or stopped working. It didn't. It preformed perfectly. It was freezing cold and even though you can't tell from the photo - it was raining too. Making coffee from our tent without having to start a campfire, wait for it to catch, wait for it to get hot and then put the water on to boil and wait for it to brew? PRICELESS. Water boiled in a couple minutes - I had coffee pods in the coffee pot so by the time it boiled, the coffee was hot, strong and tasted incredible. On a freezing cold 30 degree morning? 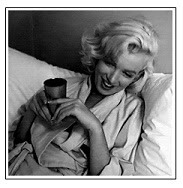 Hallelujah and thank you God for coffee.